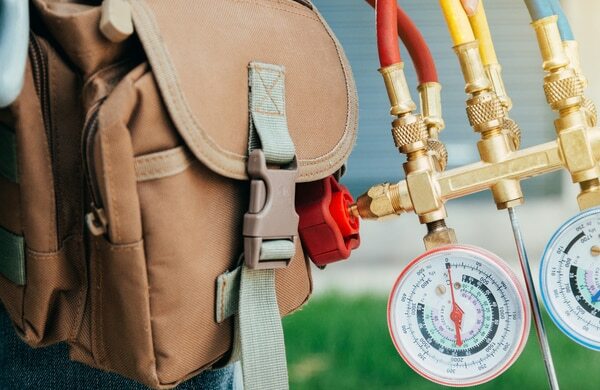 From air conditioning and heating to duct work and thermostats,SAS Mechanical is your one-stop source for your air conditioning and heating needs. With over 20 years of experience in the New Orleans area, we at SAS Mechanical pride ourselves on using the finest equipment for customers’ satisfaction. Joe V. , New Orleans, La. SAS has been serving customers with top quality service for over 20 years. We service and sell all makes and models of air conditioning and refrigeration. We are glad to service all of New Orleans & surrounding areas. Our long list of satisified customers is a testament to our service technicians and installers. We offer free estimates for replacement or new systems, free second opinions and the service charge is waived if service is perfromed. 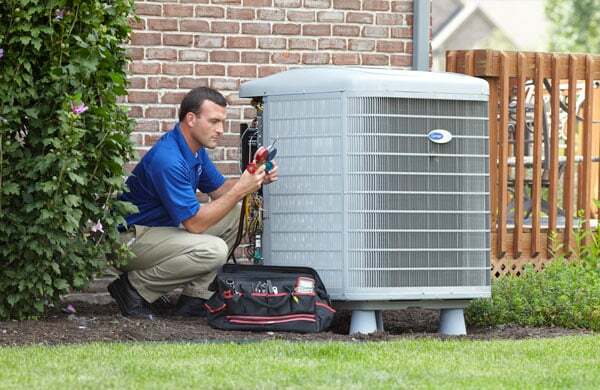 We offer a preventive maintenance agreement which keeps your A/C running at it’s best. You also get discounts on any work that may be needed. 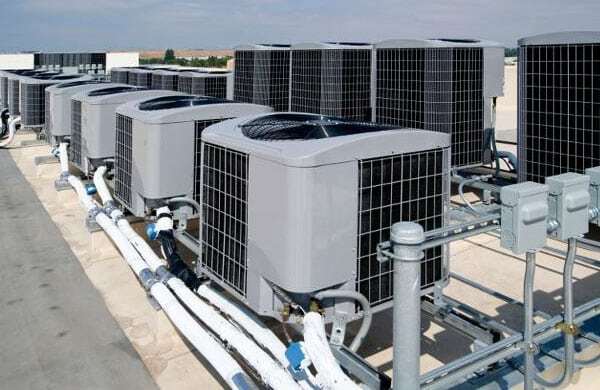 Build Solid and enduring customer relationships by providing the highest value Air Conditioning, heating and Ventilation products and services. We keep our sights on this objective: exceed our customers’ expectations by providing the highest quality products and or services at the lowest possible price. We recognize that we cannot achieve our mission from day to day without the involvement of partners that are as concerned with satisfied customers as we are.